This 79 +/- acres is ready to be developed into the perfect recreational farm or multiple mini farms. Just minutes from downtown Abbeville, SC and just 20 minutes west of Greenwood, SC. There is 1,000 feet of road frontage on Pecan Road. There is a creek located on the back of the property. 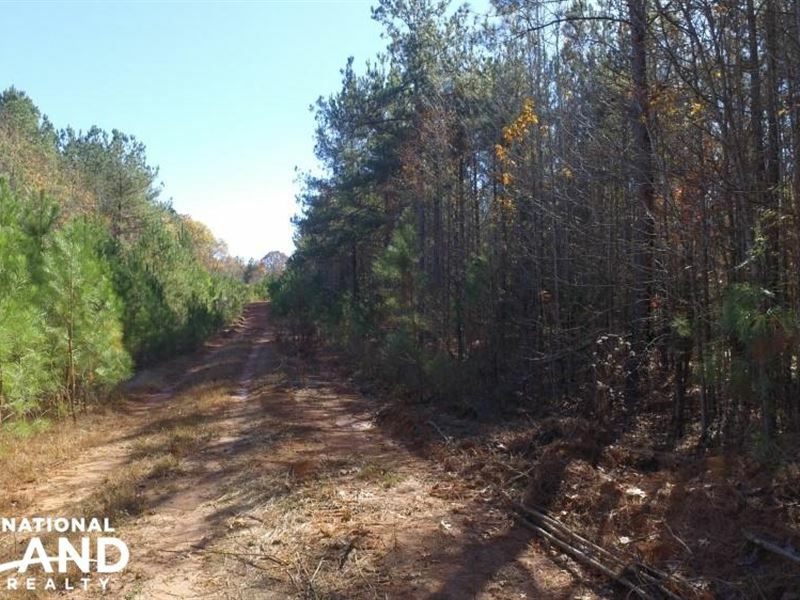 Also, 1,600 feet of road cut into the property allows for perfect access throughout the tract. You will not want to miss this property. Come pick your perfect homesite - book your tour today.